Leckey Squiggles multi-position stander offers a wide range of tilt incline options adjusting from vertical to almost horizontal allowing your child to be placed in the system at their preferred angle. 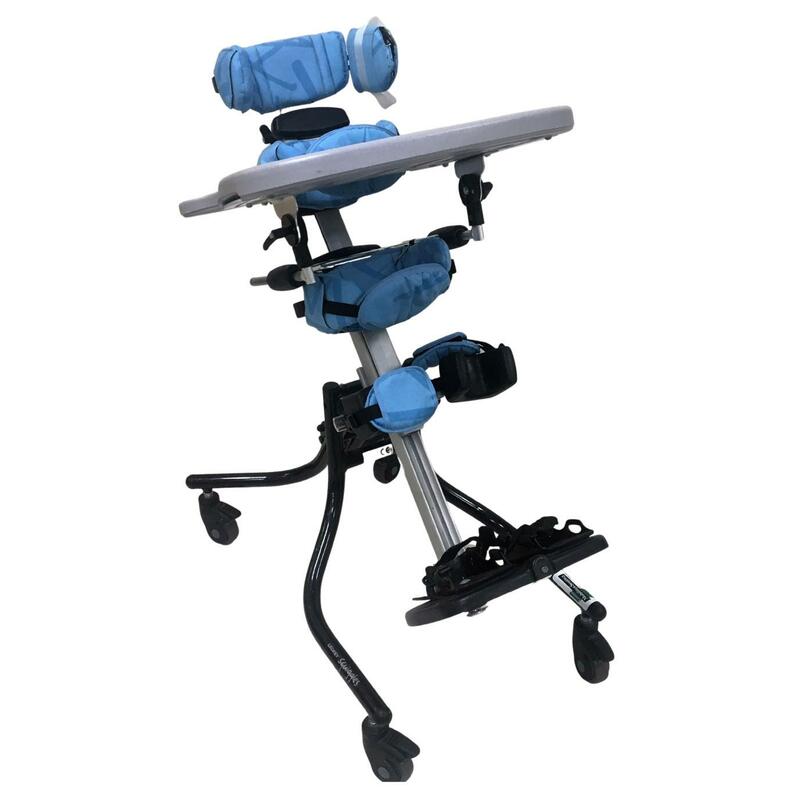 This versatile, adjustable stander offers prone, upright and supine standing in one product, allowing the clinician to offer standing therapy to a range of children. 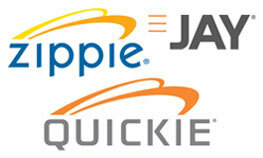 This lightweight chassis can fold away in seconds for storage or transportation. The wide range of adjustability offered by the chest, hip, and knee supports and the optional head support in Supine provides clinicians with the tools to position a large range of children in the same product. Colorful, tactile and fun design is ideal for young kids, with attractive age appropriate, machine washable covers, available in five colors. 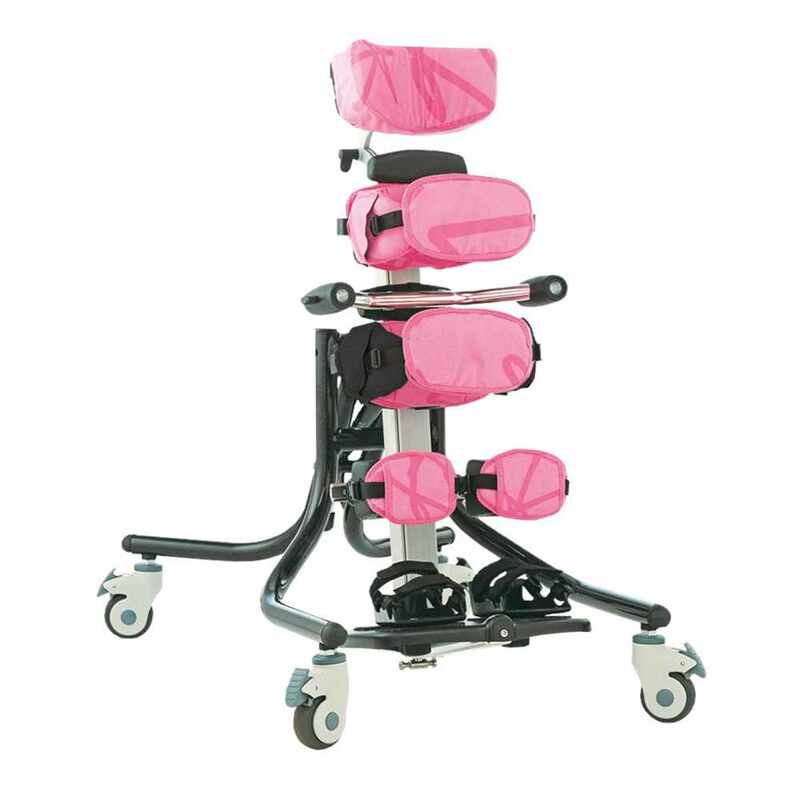 Lightweight and robust stander support frame can be disassembled for storage or transportation. 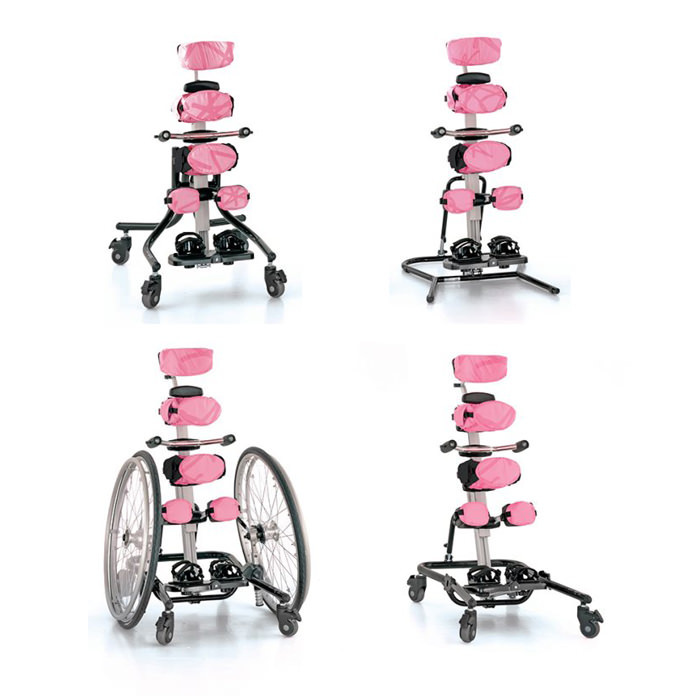 Versatile: The Squiggles Stander is an extremely versatile 3-in-1 stander, offering prone, upright and supine standing in one product. 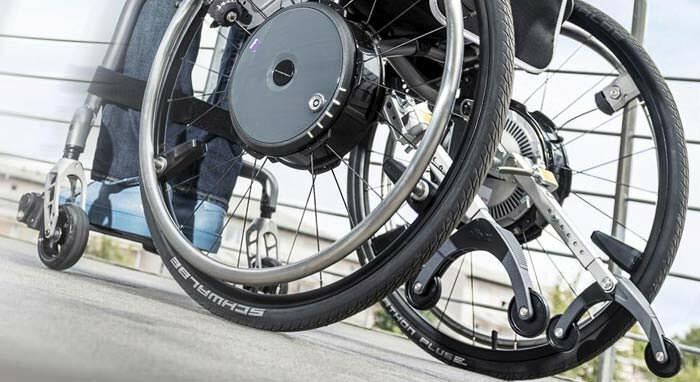 Upright: Designed for users with good balance and trunk control but cannot stand independently. Supine: Support the back of the body and offer lateral and anterior supports to maintain alignment. 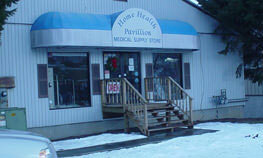 Allows for partial weight bearing and promotes control of head, trunk, pelvis, knees and feet. User height 29.5" - 43.3"
Max. user weight 48.4 lbs. 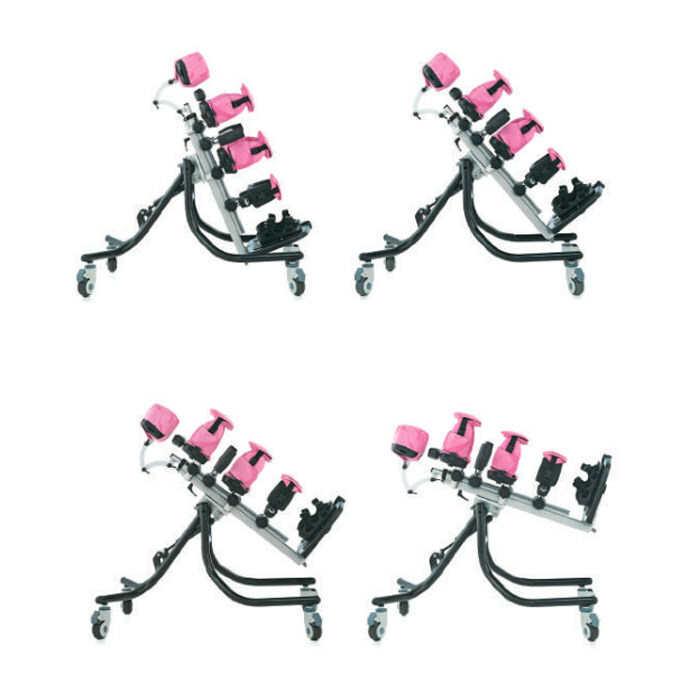 Chest support height (Footplate to armpit) 21.5" - 32"
Chest width (Distance between laterals) 6.3" - 9"
Chest support - Depth adjustment 2"
Hip support (Height from footplate to mid buttocks) 11.8" - 20.8"
Hip width (Distance between hip guides) 6.3" - 9"
Distance between midline of knees 5.5" - 8.4"
Tray height - prone (footplate to top of tray) 21.9" - 32.5"
Tray height - supine (footplate to top of tray) 18.5" - 32.5"
Stander support frame (L x W x H) 26.8" x 15.4" x 15.4"
Stander support frame weight 15.4 lbs. Pivot chassis footprint (unfolded - L x W x H) 32.3" x 21.7" x 20.3"
Pivot chassis footprint (unfolded) Weight 12.1 lbs. Pivot chassis footprint (folded - L x W x H) 27.6" x 21.7" x 11.8"
Pivot chassis footprint (folded) Weight 12.1 lbs. Pivot chassis footprint (folded) Length 27.2"